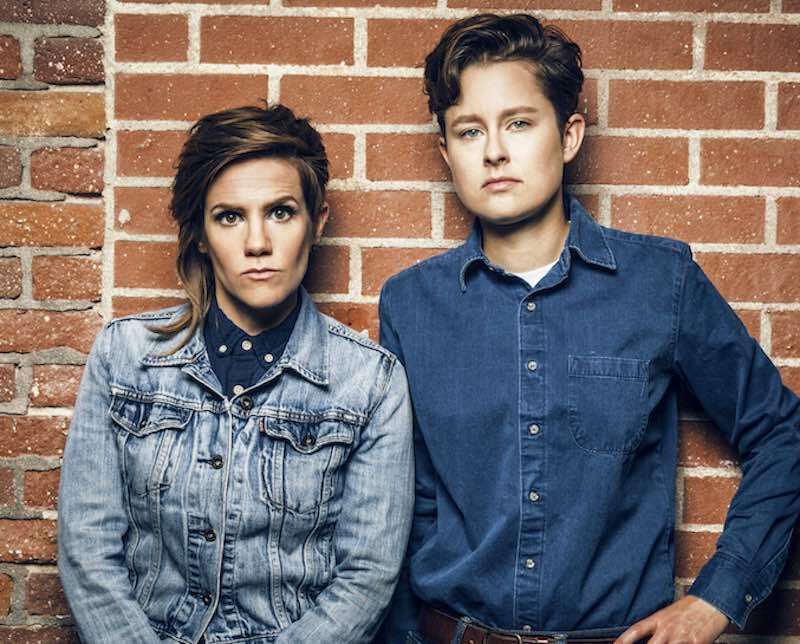 Cameron Esposito and Rhea Butcher are comedians who are gay, married (to each other) and hosts of a stand-up show and podcast called Put Your Hands Together With Cam & Rhea. But the pair also co-stars on a TV sitcom called Take My Wife about two comics who are gay and married (to each other) who have a standup show and a podcast. Got it? As you might guess, that can sometimes get a little hectic. They hardly ever get a break from one another. But somehow they manage to make it work. Maybe it’s because each of them listens to podcasts. On their own. The Daily — The Gray Lady gets deeper into the podcast game with this daily “narrative news” show hosted by veteran print reporter, Michael Barbaro. The podcast provides context for the biggest news stories of the day with insight from New York Times writers. The Lonely Palette — Art historian Tamar Avishai takes listeners beyond the gallery walls to explore some of the world’s most iconic artworks. While some discussions of art can be alienating, this show is as inviting as Monet’s Giverny. Taxi Taxi — The easiest shorthand Vladic Ravich and Billie Jean Stirewalt have found to describe their podcast is This American Life for the Republic of Georgia. The show tells stories (in English) from the South Caucasus. Though stay tuned for season two, which will explore everyone’s favorite: Kyrgyzstan. Do you have a podcast recommendation you’d like to share with us? We want to hear it! Give us a jingle on the Pod Line at 202-885-POD1 and leave a message. Then we’ll put you on the radio and your boss will give you a raise.